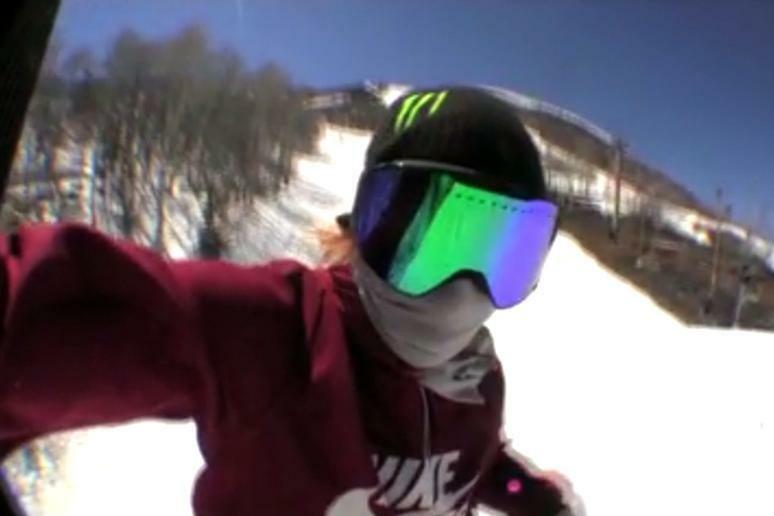 Professional snowboarder Sage Kotsenburg is no stranger to trying new tricks for large audiences. In fact, he tried the 1620 Japan grab for the first time ever during the Olympics. He nailed it and, of course, took home the gold, but his latest trick won’t be making it to the Olympic stage. Instead, he showed off his unorthodox trick to the Conan’s audience.